As per International Specification it is not safe to manifold more than 5 tonners together. 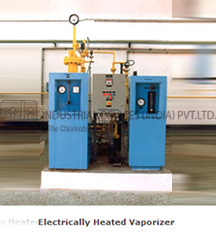 Hence to meet the requirement of more than 50 Kg/Hr we recommend an electrically heated or steam heated evaporator. 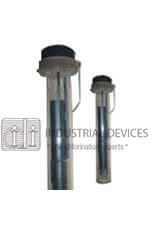 Using these evaporators we can draw liquid chlorine from chlorine ton containers and convert it into gas chlorine. 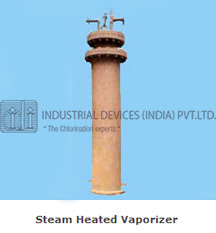 The evaporator or vaporizer is used where chlorine requirement is large in quantity. We offer electrically heated evaporator up to a capacity of 1000 kg/hr. 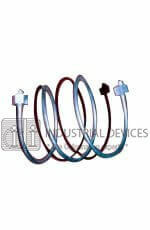 The material used for the evaporator is of very good quality and is highly resistant to chlorine corrosion. The design of the evaporator and its accessories ensure safe and accurate operation. 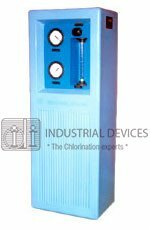 The evaporator is designed and fabricated to meet the standards of The Chlorine Institute Inc. The electrically heated evaporator incorporates inter locks for level and temperature controls. 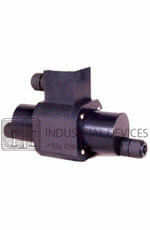 For capacities from 50 kgs/hr to 1000 kgs/hr. 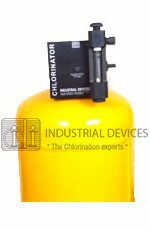 Suitable for – Cooling Water & Raw Water gas chlorination in power plants, bigger capacity Water treatment and sewage treatment plants.